When we think about geometry, we typically think first about the shapes that are part of it. 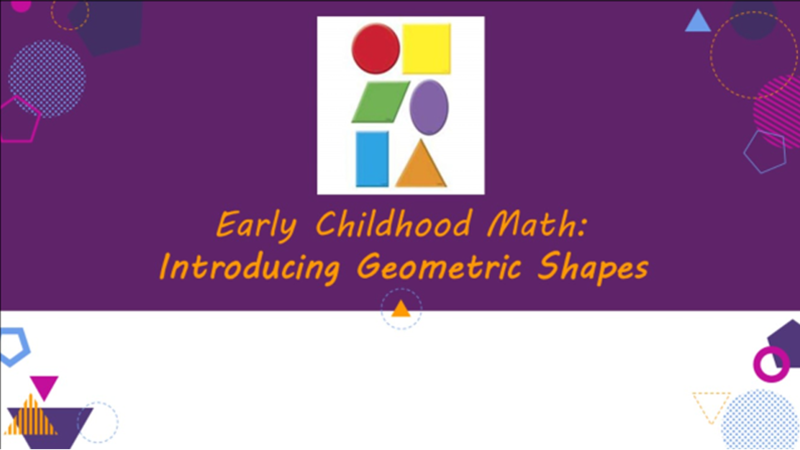 But, really, when we’re working with young children, exploring geometric shapes should follow the exploration of lines, points, and positional concepts – which we’ve done in previous videos. So, now it’s time to introduce the children to geometric shapes! Science: Beginning with body parts!